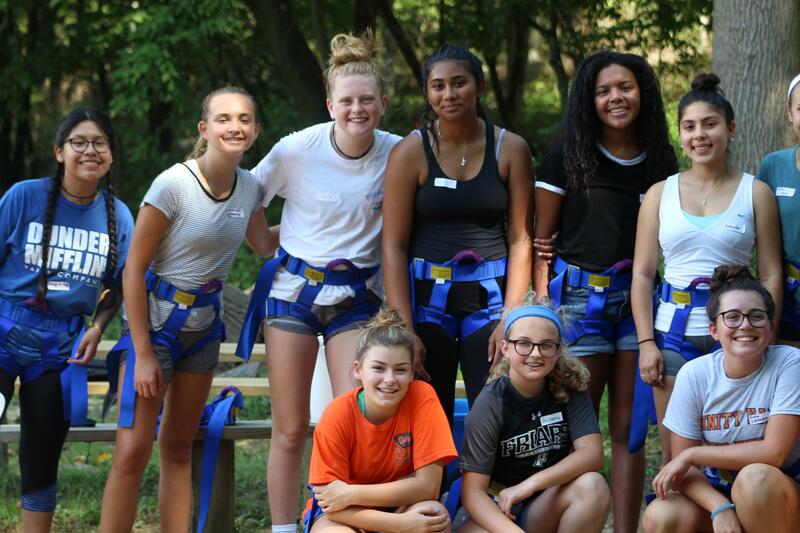 Under the supervision of the Head of School, a Trinity Hall teacher endeavors to achieve the academic, social, and spiritual formational goals of Trinity Hall. Full-time faculty are expected to teach four courses per academic year, serve as a leader to a student advisory group, and contribute to the extra-curricular life of the school. 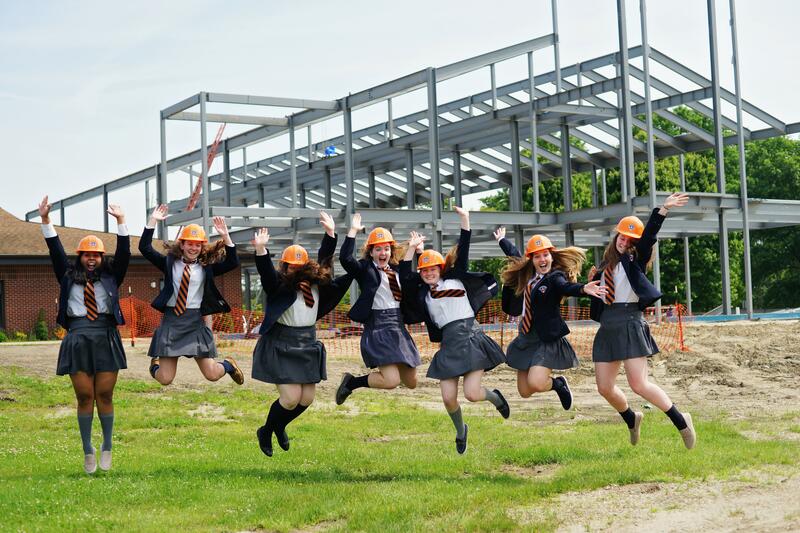 All faculty will play a vital role in the continued development, growth, and success of Trinity Hall. She/he must be able to assume responsibility for the leadership and administration of the classes assigned; facilitate a positive academic and formational experience in the Catholic Tradition; create and organize a classroom that facilitates student learning and makes use of effective technology tools; provide for the safety and welfare of all students; teach in accordance with Trinity Hall and New Jersey Department of Education policies and guidelines; and show respect for all individuals and fairness in dealing with students and parents. We expect all candidates to have strong interpersonal skills, excellent communication skills, and an understanding of the development needs of adolescent and teenage girls. 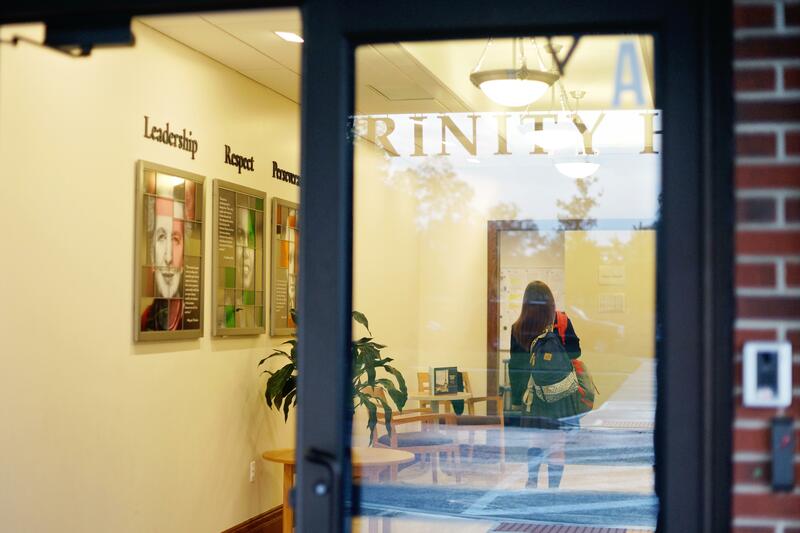 Trinity Hall is an independent school committed to academic excellence. The salary and benefits package for this position will be competitive with other NAIS and NJAIS schools and are commensurate with the qualifications and experience of the candidate. 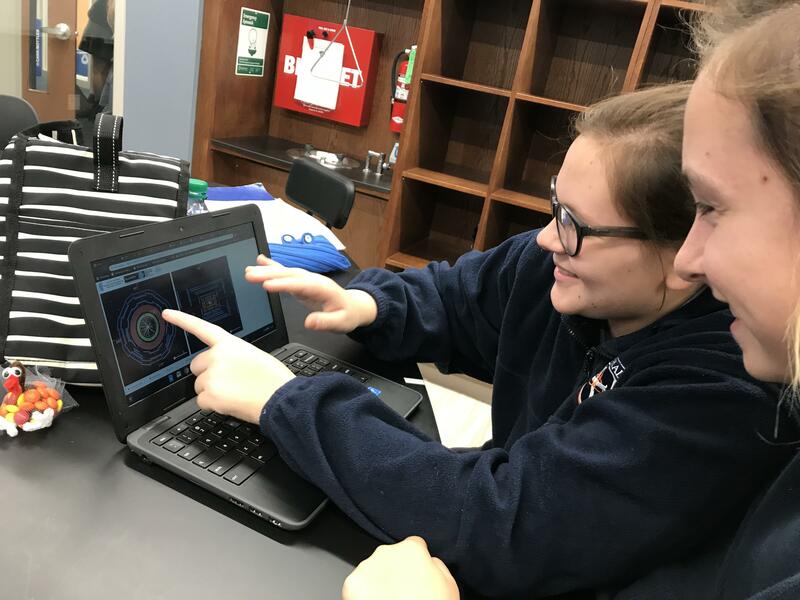 To apply, candidates should electronically submit a letter of interest, a resume with three to five references, and a statement of philosophy to admin@trinityhallnj.org indicating STEM Teacher in the subject line. No telephone inquiries, please. All electronic applications will be acknowledged upon receipt, and those candidates who best match Trinity Hall’s qualifications will be contacted. To apply: Candidates should electronically submit a statement of interest, a statement of philosophy, and resume to Head of School Mrs. Mary Sciarrillo via admin@trinityhallnj.org, indicating the position in the subject line. No telephone inquiries, please. All electronic applications will be acknowledged upon receipt, and those candidates who best match Trinity Hall’s qualifications will be contacted. Please contact Ken Santos at ksantos@trinityhallnj.org for more details. To apply, candidates should electronically submit a statement of interest and resume to Director of Athletics Mr. Ken Santos at ksantos@trinityhallnj.org, indicating the appropriate sport in the subject line. 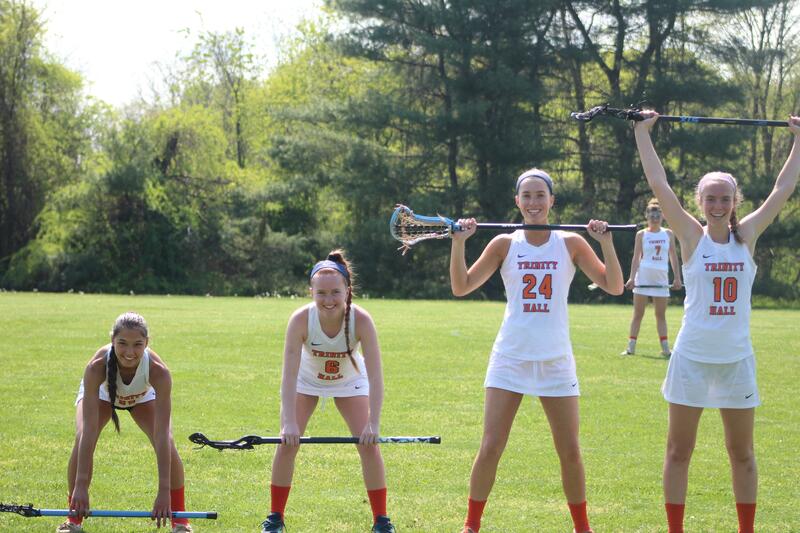 If you are interested in future coaching positions, please e-mail Mr. Ken Santos, director of athletics, at ksantos@trinityhallnj.org indicating your sport(s) of interest in the subject line.